Valentine's Day can be a lot of fun, even for upper elementary students. I know that my fourth graders still love exchanging cards and candy, but here are a few other fun activities that your students will enjoy in addition to cards on or around this fun holiday. 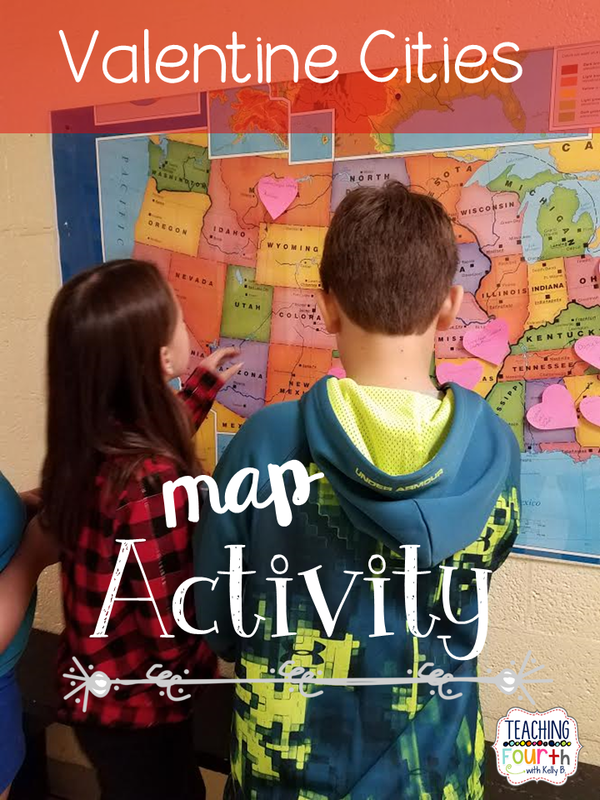 My students had so much fun with this map activity. Working in groups, students were given 3 or 4 specific states to research and find cities with names associated with Valentine's Day. Then they visited this website to find cities in their assigned states. Next, on heart cutouts they wrote the name of the city and state. They then searched for each city on google maps to find the exact location of the city. Finally, they took each heart label and attached it to our large U.S. map located in our hall. This was an enjoyable activity that gave students a chance to improve their map skills. I have used this writing activity in my class for several years, and I am uncertain where I originally found this idea. It is great to use around Valentine's Day. Give each child a Hershey's Kiss and instruct the students to not touch and only look and to imagine that he/she has never seen this object before. Students will then "jot notes." On a piece of paper jot details, words, or phrases to describe how this object looks: ex. size, shape, color, etc. Next, have the students pick up the object and feel, but do not open. Now write descriptive words and phrases that would explain how this object feels. Then have students to listen closely as they open up the object. Write words and phrases to explain and describe the sound that is made. Finally, it is time to taste the object and write how this object not only tastes, but how it feels in their mouths. On another piece of paper, have students use their jot notes to complete a paragraph or essay to describe this object (Hershey's Kiss). Once finished, let students share their descriptive essays. For a fun twist, give students a variety of flavors of Hershey's Kisses. After sharing the essays, students could guess which flavor of Kiss was being described. 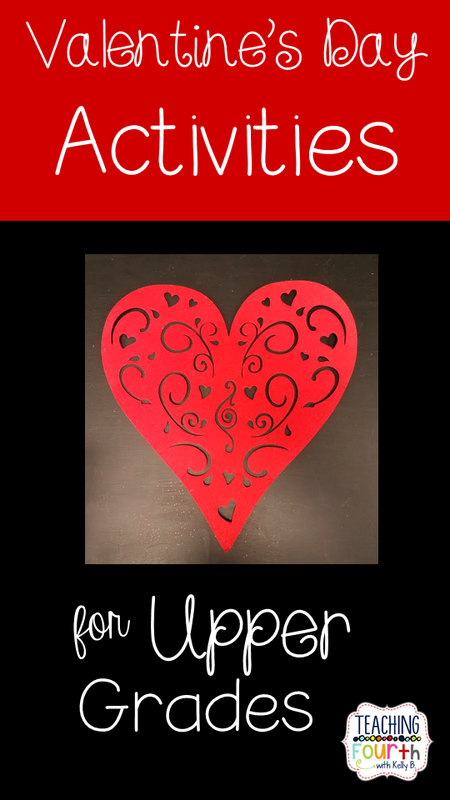 You and your students will enjoy these easy to use printables for Valentine's Day. They are perfect for that "little extra" during the month of February and will take very little of your time to plan. 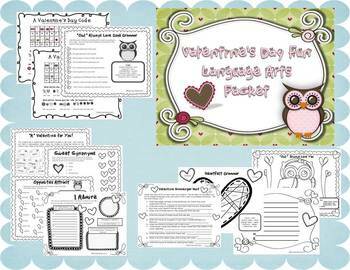 Simply copy these printables for your students to use as a whole class, in groups, or at stations. 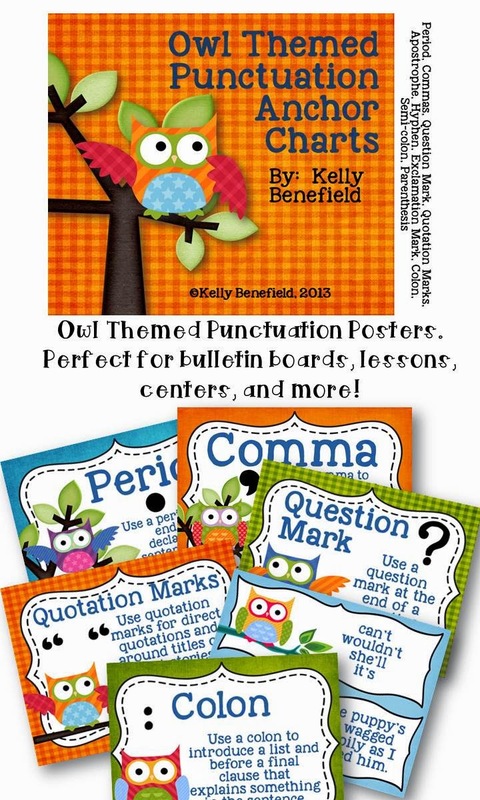 These are perfect to review ABC order, parts of speech, grammar, synonyms, and antonyms in a fun way during the month of February. Students will also enjoy decoding puzzles, writing acrostics, and going on a classroom scavenger hunt. Simply click on the link here or below to purchase. 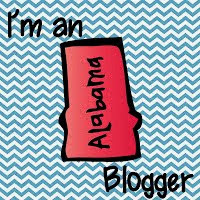 I am so excited to announce that I am once again blogging along with my friends on Upper Elementary Snapshots. For some more great ideas for Valentine's Day, visit HERE to read my blog post at Upper Elementary Snapshots.